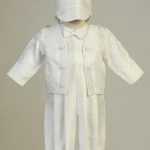 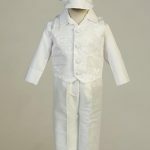 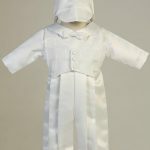 Boys Baptism Clothing - Boys Christening Gowns - Baptism Outfits Oakville. 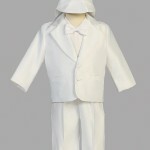 Our range of boys Baptism clothing will have your little one picture perfect for their christening day! 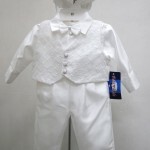 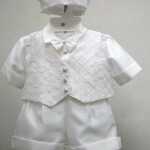 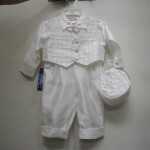 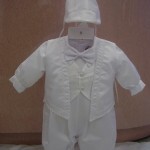 A huge selection of baptism suit styles and colours and complete the outfit with shoes and accessories! 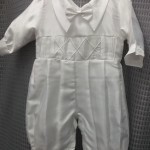 Parents trust us to select the perfect baptismal suit or gown that suits your taste – and budget! 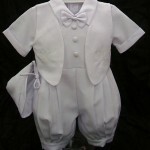 Serving Canadian families with amazing boys baptismal outfits for 30+ years. 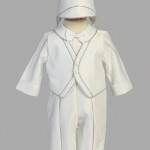 Shop boys baptismal outfits online now or visit our Greater Toronto store!